SKU: 0004. 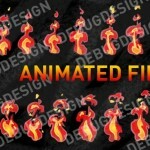 Category: explosions and smoke, Shooters, Weapons & Projectiles, Objects & Power Ups, Graphic Packs, Buildings, All Products. 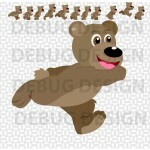 Tags: game, graphic, pack, shooter, TD, top down. 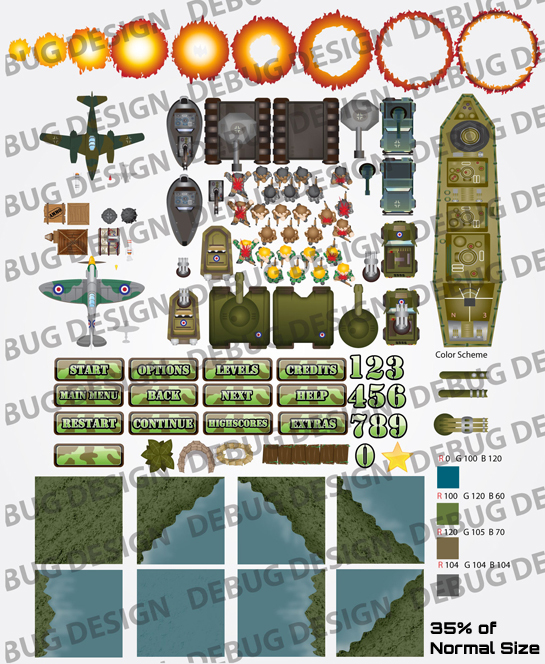 This was the first pack ever created by me which is for a top down (overhead) game set in World War 2. 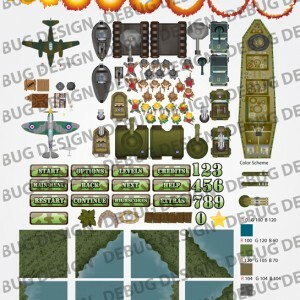 With this game graphic pack you can make a shooter with a plane, jeep, soldier or tank as the main player or it can be a mixture of them all. It cold also be used in a tower defense or RTD game. 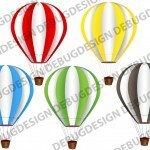 All files are in PNG format sized with resolution in mind (e.g. 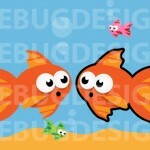 128 x 64) so that there will be no split pixels and all are a decent size.